**Sergers will be provided but you may bring your own if you'd like. If you choose to use a serger provided by the store white thread will be used. If you would like matching thread you will have to purchase it. No, you are not required to have a beautiful singing voice to take this class but it will be FUN! Cherry is always looking for great class ideas and she definitely outdid herself with this one. 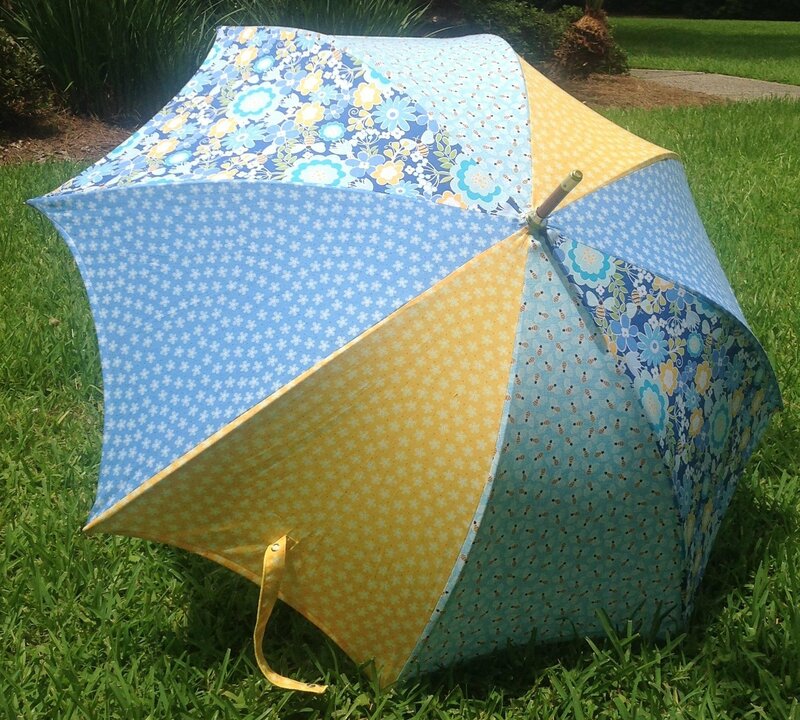 Join Cherry Guidry and make your very own original umbrella! Class fee DOES NOT include supplies needed for the class. The 48" umbrella frame and fabric are sold separately. A supply list will be available for your shopping convenience at MY Sewing Shoppe. You will receive a 10% discount on all class supplies.